Yes, we buy gold at the best rate. 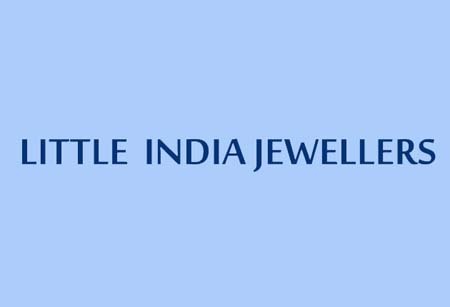 To know more about the latest rate, please come to our jewelry shops. If for any reason you are not satisfied with your purchase, you may return it within 7 days to any of our businesses. 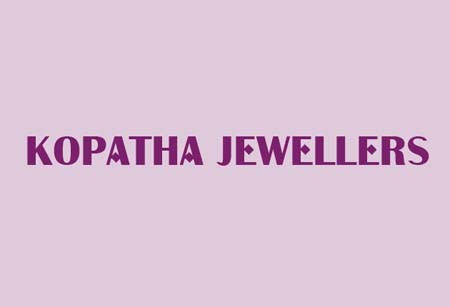 What's the most important thing to remember when buying jewellry ? Gold is a chemical element that, aside from its extraordinary luster, has amazing physical characteristics that make it extremely well suited for use in jewelry making. One ounce (28 grams) of gold can be hammered into 187 square feet of extremely thin sheets called gold leaf. Gold does not tarnish or corrode and it can be re-melted and used again to create new designs. You can clean your gold jewelry in a bowl of warm, sudsy water with a bit of any mild liquid detergent. Brush the jewelry with a soft brush until you have created a lather around it. With the jewelry on a plastic or metal strainer, rinse off with warm water (be sure not to clean your jewelry over the drain!) Pat your jewelry dry with a soft, lint-free cloth. we offer jewelry cleaning services using both jewerly professionals and cutting edge technology in order to preserve the jewerly at it's best condition and quality. How do I subscribe to or unsubscribe from your newsletters? You can sign up for our newsletter right on the home page. Look for the sign up box at the bottom of the site and enter your email address. If you want to unsubscribe from any of our email lists, simply use the Unsubscribe link on the newsletter in the email itself. For questions or feedback regarding your purchase, our products, other reasons or If you can’t find what you’re looking for in this page, send email to us.